Bosch has added new parts coverage in March and April for more than 2.1 million vehicles in operation in North America. The new SKUs fit select vehicles including Audi, Chrysler, Honda, Lexus, Ram Trucks and more. Thirty-eight new SKUs were added to the Bosch QuietCast Brake Pad, Bosch Blue Brake Pad and Bosch Severe Duty Disc Brake Pad product lines. 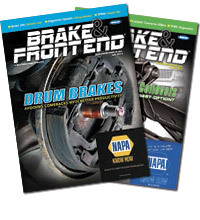 The new part numbers extend coverage to late-model domestic, European and Asian vehicles in operation in the U.S. and Canada, including the 2016-‘18 Mazda CX-9, 2016-‘17 Honda Accord, 2014-‘18 Jeep Cherokee, 2015-‘17 Lexus NX200t and NX300h models among others. 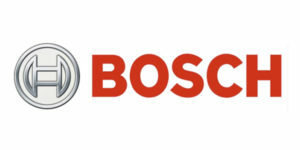 For more information on Bosch products, visit: http://www.boschautoparts.com/news/new-product-communication.